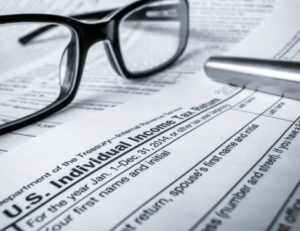 Using your tax refund to add money to your 529 college savings account (don’t have one? Sign up here) is one of the best ways to bolster your college savings in one fell swoop. You just have to make sure to act! If you’re like most people, you have about a dozen financial needs competing for a portion of your tax refund. And even if you plan to add a portion of your tax refund into your 529, if you don’t act immediately, you may allow your refund to sit in your bank account and get tangled up with everyday expenses. Luckily, there’s an easy and fast way to split your refund and have portions transferred directly to separate accounts. IRS Form 8888 is your solution. List up to three separate accounts into which you would like your refund deposited, including your 529 account, and the amount of your refund that you would like transferred into each. 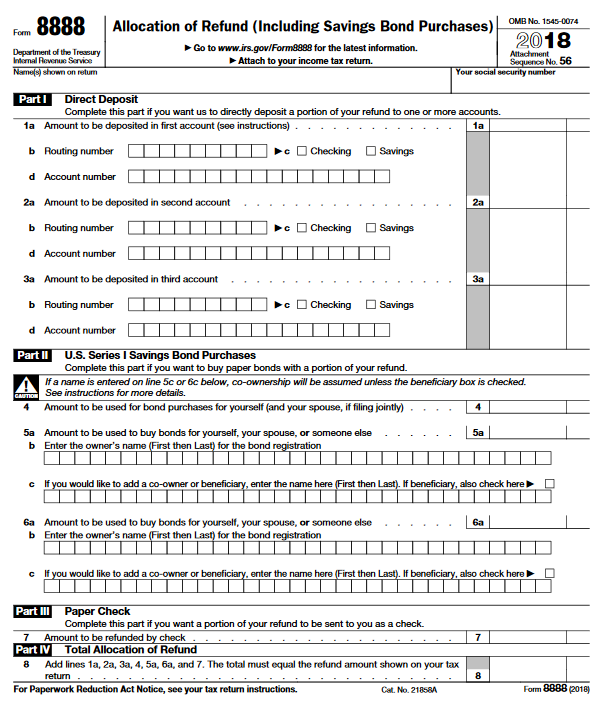 Attach the form to your federal income tax return, either electronically or by hand. Using Form 8888 allows you to work with money that you didn’t have yesterday (and therefore won’t miss in other areas of your life). And it’s a free, simple way to grow your college savings account. Need more ideas on how to grow your college savings this season? Check out our College Savings Tips for Winter Months. Tips include making a profit from your clutter, meal prepping, staying home more often, unsubscribing from retail emails, and claiming receipts for cash back.